Girl Kuripot Girl Kuripot: Various Independence Day Concerts in Manila this Week - The Very Best of OPM and Local Artists! 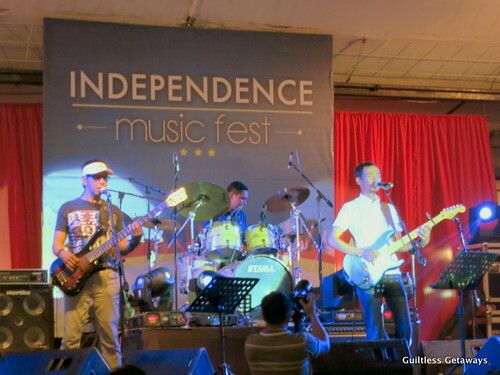 Various Independence Day Concerts in Manila this Week - The Very Best of OPM and Local Artists! Please check the info part below per concert for other details like time, entrance, food or other requirement.